British Prime Minister Mrs Theresa May today recognized Tsitsi and Strive Masiyiwa for their exceptional voluntary service providing education to underprivileged children. Tsitsi and Strive founded Higherlife Foundation in 1996, a non-profit organisation that is investing in Africa’s future by empowering vulnerable children through education and creating opportunities for highly talented young people. Through one of the largest scholarship programmes in Africa, the Higherlife Foundation pays school fees for 20 000 students annually in Zimbabwe, Lesotho and Burundi, who they call “history makers”. In 2013, Tsitsi and Strive established a $6.4 million scholarship fund that sends students to Morehouse College in the United States. They have developed an online platform, ‘Ruzivo Digital Learning’, which provides curriculum-based digital learning resources and opportunities for hundreds of thousands of students every month. The couple also co-founded ‘Muzinda Hub’ in 2014, the fastest growing tech hub in Sub-Saharan Africa, which is tackling unemployment in Zimbabwe by training over 2 500 young coders in digital skills and IT programming. 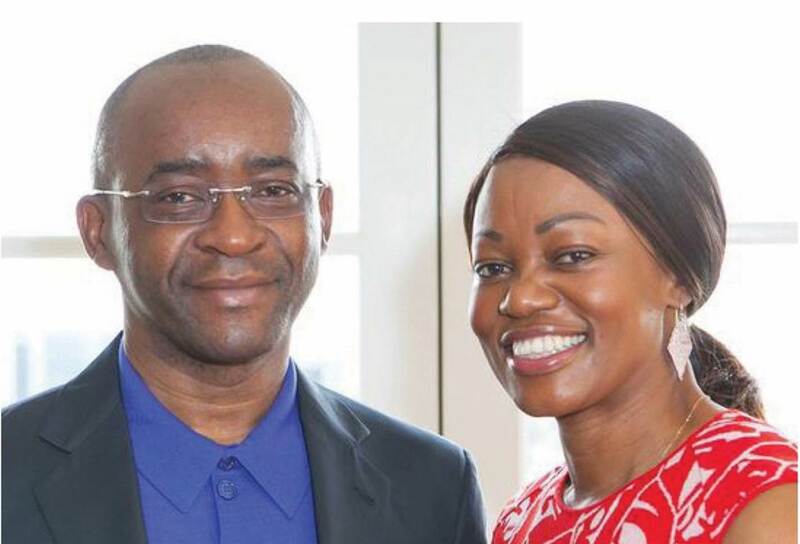 Tsitsi and Strive Masiyiwa are the latest recipient of the Points of Light award, which recognises outstanding volunteers who are making a difference in their community and inspiring others. Each day, someone, somewhere in the UK is selected to receive the award to celebrate their remarkable achievements. “(We) are greatly honoured to receive the daily Points of Light award from the Prime Minister of the United Kingdom, Mrs Theresa May. It is with great humility that we receive this award on behalf of our children, our group of companies and Higherlife Foundation. We are just the face of the incredible work done by the Higherlife Foundation team and all our partners, whom we consider the true heroes in spearheading this work. Tsitsi and Strive are the 925th and 926th winner of the Points of Light award, which has been developed in partnership with the hugely successful Points of Light programme in the USA. Over 6,000 Points of Light have been awarded in the USA, and former Presidents have publicly supported the partnership with Points of Light UK. There is a similar cross-party approach to the UK programme and MPs from different parties often present their constituents with their Points of Light awards. Regardless of whether it is a doctor restoring local monuments in her free time, a father teaching young people life skills, or a local musician giving a voice to lonely people, the Points of Light award honors shining examples of volunteering across the UK. 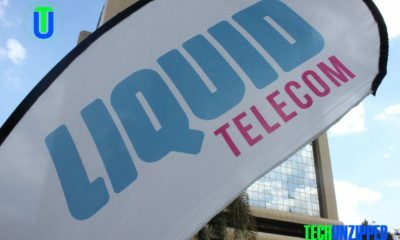 Strive Masiyiwa is the founder and chairman of the Econet Wireless Group which – among other interests on the African continent – has a controlling stake in Econet Wireless Zimbabwe, the southern African country’s largest mobile network operator.